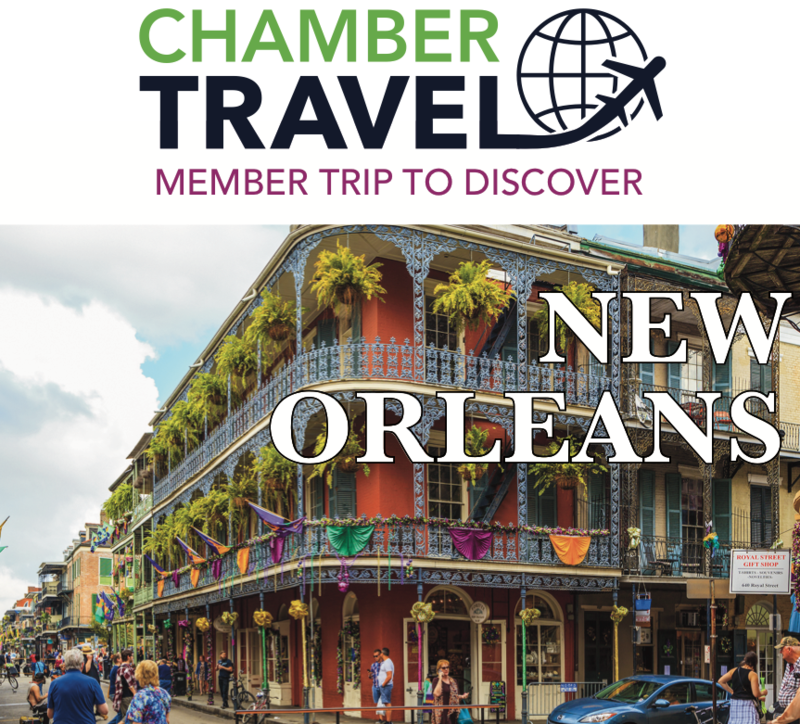 JOIN US to visit New Orleans! Learn the secrets of the city's crown jewel: the French Quarter. Head out to the swamp to enjoy a cruise tour of the bayous to learn about the history and ecology of this fascinating ecosystem. Spend time at either the beautiful Oak Alley Plantation or the Abita Brewery. Delightful in discovering through the sights, sounds and tastes of the eclectic mix that is the City of New Orleans. ACTIVITY LEVEL: This tour requires average physical activity. You should be in good health, able to climb stairs and walk reasonable distances, possibly over uneven ground/cobblestone streets. HOTEL: Wyndham New Orleans, with a fabulous Royal Street address, this is the ideal French Quarter location for your New Orleans adventure. Plan now to join Leduc Regional Chamber & Wetaskiwin Regional Chamber Trip for this once in a lifetime Adventure!